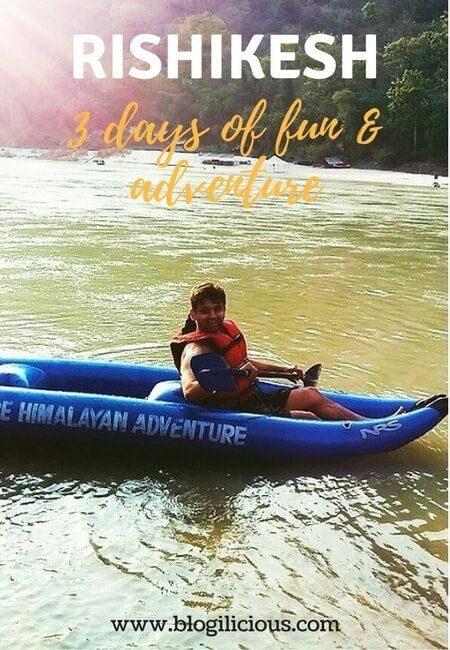 3 Days of Fun, Adventure and Devotion in Rishikesh | Bringing you travel inspiration and information from around the world. Rishikesh is one of the few places in India, which will satisfy your craving for adventure and at the same time, slow you down so that you can discover your inner self. Rishikesh holds a special place in my heart and here’s a 3-day itinerary that will take you past majestic landscapes, experience thrilling adventures and savor mouth-watering delicacies! 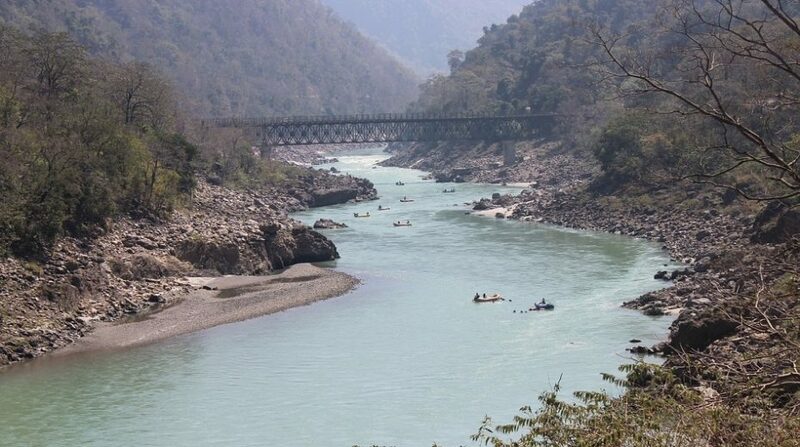 The best way to reach Rishikesh is to first get to Dehradun, the capital of Uttarakhand. Dehradun is well connected by rail and bus services to the rest of the country and also has an airlink to Delhi. 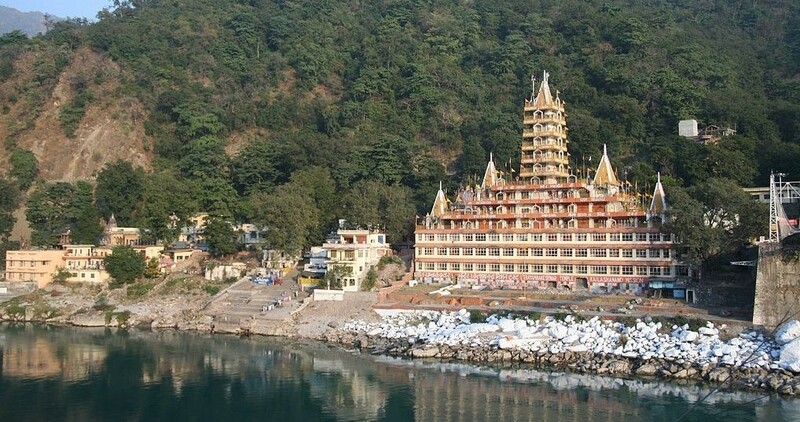 From Dehradun, Rishikesh is an easy cab ride away. For all those who love a road trip, the 6-hour drive from Delhi is really worth the effort. Start off your day with breakfast from any of the many food stalls in town – street food in Rishikesh is delicious and deserves much more praise then it usually receives! 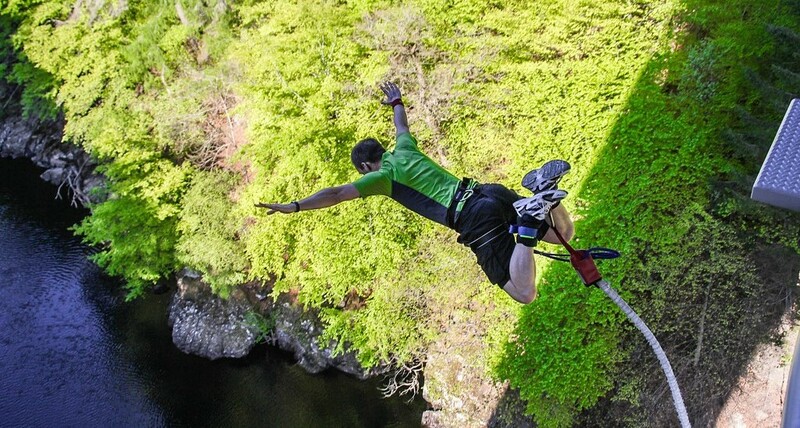 After breakfast, head to “Jumping Heights” for an exhilarating experience of Bungee jumping. It takes around an hour and a half to reach the Bungee Jumping spot, with regular bus and taxi service. Leave early, so that you can reach the jumping spot when the queues are short and you will be able to experience the thrill of 3 seconds of free falling without being rushed! The best thing to do after your jump, is to kayak in the calm waters of the Ganges. The perfect way to end an eventful day, is by finding a quiet spot along the river to set up camp and soak in the tranquil majesty of your surroundings as the sun goes down. 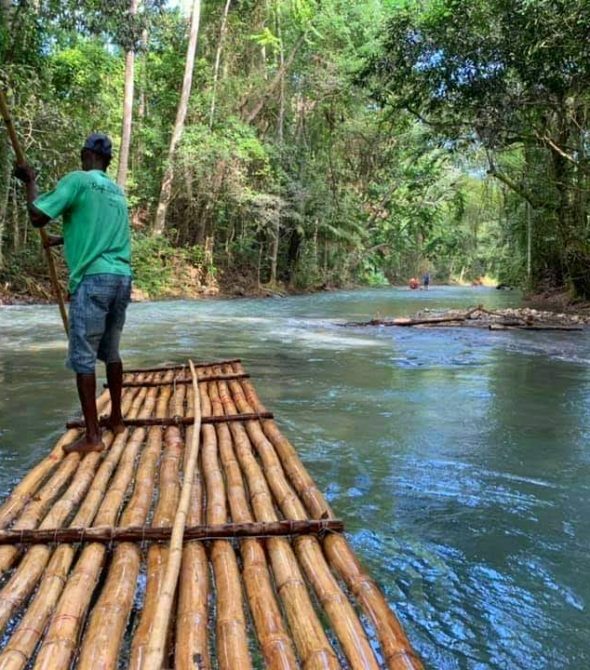 After early breakfast, head to the starting point of your river rafting adventure. Depending on the stretch you plan to cover, 9 km, 18 km or 24 km, you could choose Brahmapuri, Shivpuri or Marine Drive as your starting point. If it’s greater adventure you seek, then opt for the 34 Km stretch starting from Kaudiyala which will let you experience the most fearsome stretch of river rafting open to tourists. If rafting the wild rapids hasn’t quenched your thirst for adventure, then zip lining across the Ganges would certainly take the thrill a few notches up! In the evening visit the Parmarth Niketan Ashram to witness the evening worship on the banks of the Ganga Ghat. 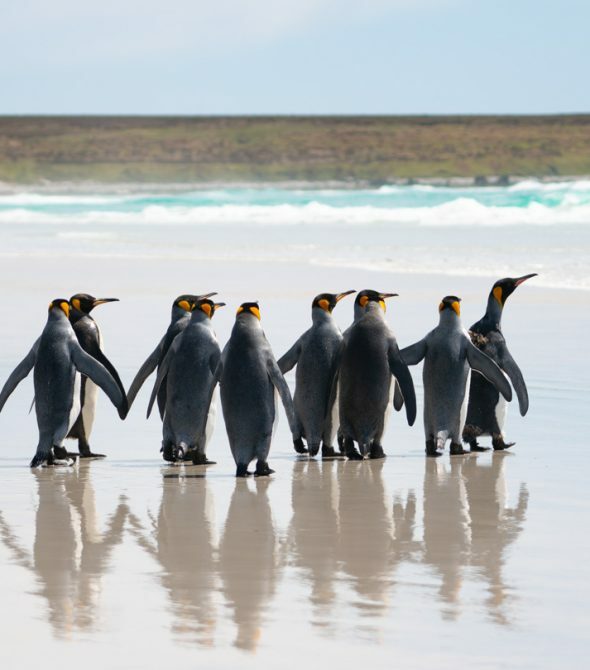 A sense of deep spiritual peace descends as the saffron clad Pundits offer prayers to the holy river. Make sure you reach here with still some daylight left, to be able to admire the pink hues of the setting sun. On the last day, head to the famous Devraj Coffee Center or Buddha Café, two of the most famous cafés in Rishikesh. 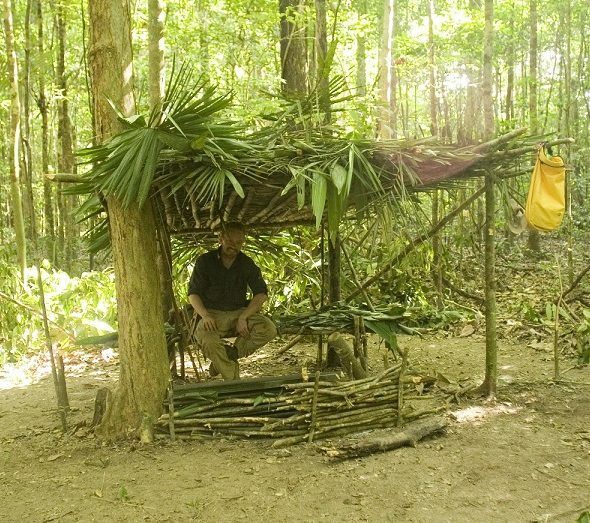 The former offering gorgeous views of the Ganges and the latter is built in a fascinating tree house architectural style but both offer fantastic coffee! 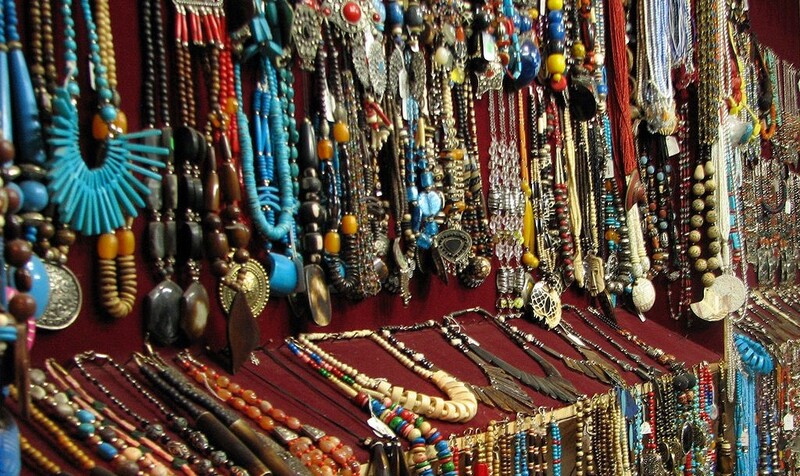 Spend this day wandering around the markets of Rishikesh and you will be surprised at the interesting hand-crafted wares that you can pick up! Being ardent Beatles fan, I usually head to the Beatles Ashram to quench some Beatles nostalgia! 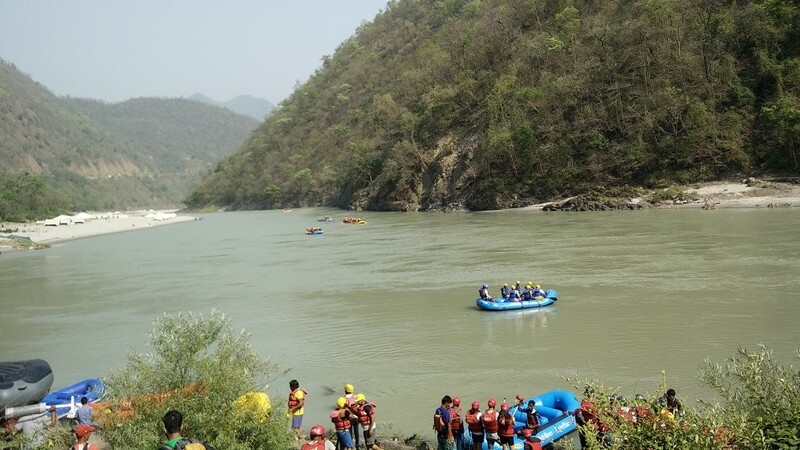 Quaint Rishikesh is a great place to visit If you’re looking for adventure or some spiritual discovery. I couldn’t recommend it enough. 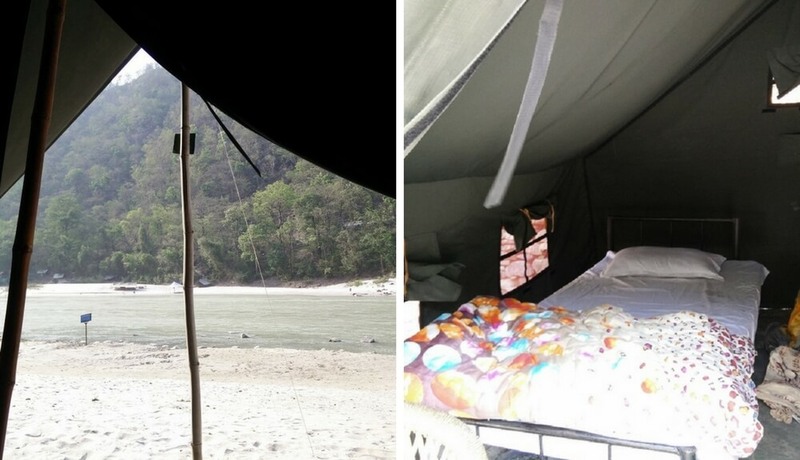 Have you been to Rishikesh? 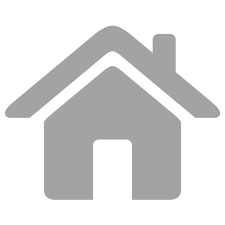 Do let us know what was your best experience!